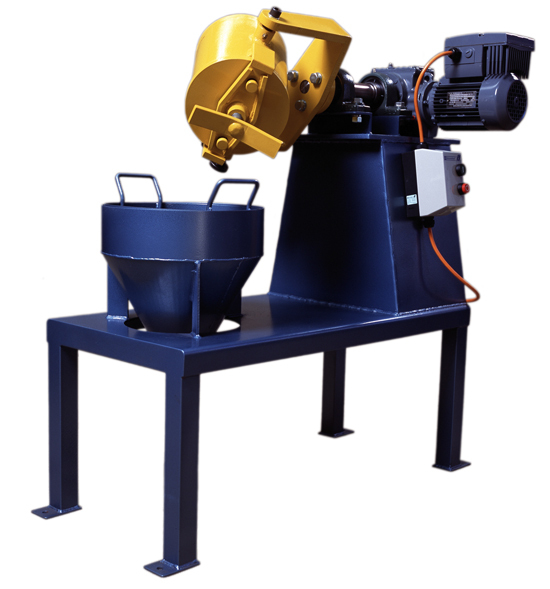 We offer ball and rod mills with three barrel sizes, with or without acoustic enclosures. ILS carries linear samplers suited for falling streams off belt conveyors. Designed for falling slurry streams from weirs, launders and vertical pipes. 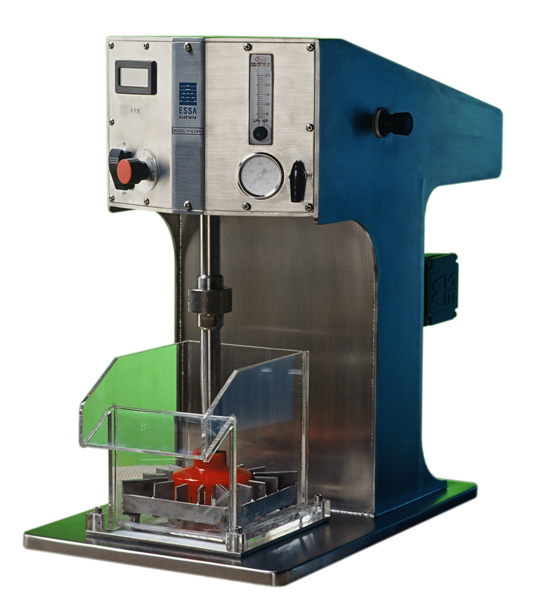 Our range can accommodate up to 4 cutters for rotary and vezin samplers. We have a range of bottle rollers ranging from a single tier 6-bottle unit to a large 3 tier 120 bottle unit. Offering standard size mills with options including full automation. Built using 316 stainless steel construction with a 6-tray capacity. The trays are made of 310 stainless steel and accommodate a temperature range up to 1000 degrees Celsius. Our cross-beater mills can crush medium to hard materials such as clinker, brick, soil, glass and hard chemicals. Made from stainless steel, our 1 litre sampler can be made to any length. 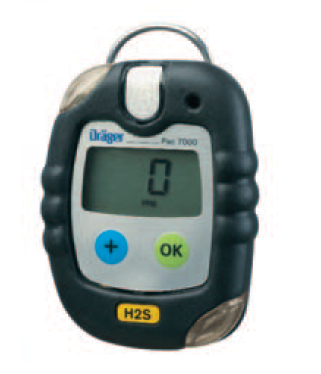 We carry a range of handheld and personal detectors for use in detecting gases such as cyanide, ammonia, carbon monoxide, carbon dioxide, sulphur dioxide and hydrogen sulphide. ILS offers washable and reusable filter cloths for filter presses as well as postlip filter papers in sizes to suit individual barrels. 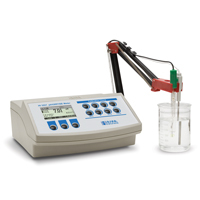 Our bench test models come complete with air sparging control and readout and agitator controls. The standard hanging scale is supplied with a stainless steel, aluminium or plastic bucket. 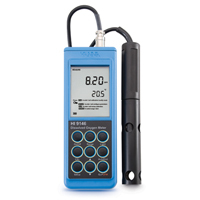 ILS offers a range of meters to test pH, dissolved oxygen (DO) and conductivity, in either multi-parameter models or single models from leading manufacturers Hanna Instruments and TPS. Probes, spare kits and calibration solutions are also available for all models. Our range includes the Camsizer suitable for 30um to 30mm particle size by digital optical measurement. We also carry the Crystalsizer model which is suitable for 0.7um to 2500um particle size by mechanical and optical measurement. We carry a wide range of mild steel and stainless steel pressure filter units with 13, 24 or 41 litre barrels and available in either free-standing or bench mounted versions. ILS offers a range of peristaltic and diaphragm dosing pumps, vacuum pumps and siphon pumps, all in a range of duty sizes. ILS offers a range of sieve shakers including Ro-tap shakers, NFL shakers and hanging shakers to suit 200mm, 300mm and 450mm sieves. We carry a range of bench top V or channel shaped feeders with variable speed controls.